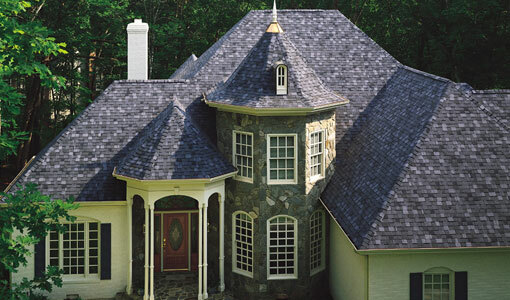 Do You Have the Right Roofing for Your Dallas Home? Choosing the roofing system that best complements your home’s aesthetic is important, but it’s even more important that the material is appropriate for your home’s pitch and climate. That’s why it’s a good idea to stick with a roofer that is intimately familiar with Dallas roofing systems and the best options for individual needs. Call CLC Roofing Inc. today to get started!